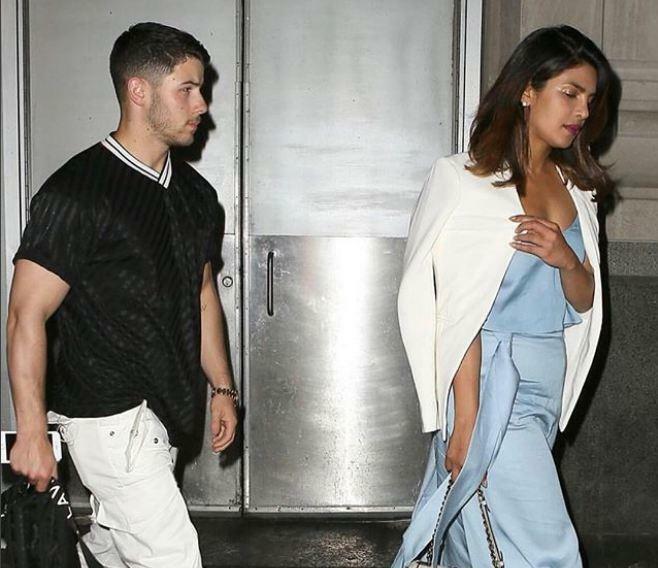 Hollywood singer-actor Nick Jonas and Quantico star Priyanka Chopra are getting engaged by the end of July or August reported Indian publication Filmfare in a recent news update. It might sound strange but they have even Twitted it. The duo met last year at the Met Gala when they walked hand-in-hand and soon after they were spotted at a lot of occasions. 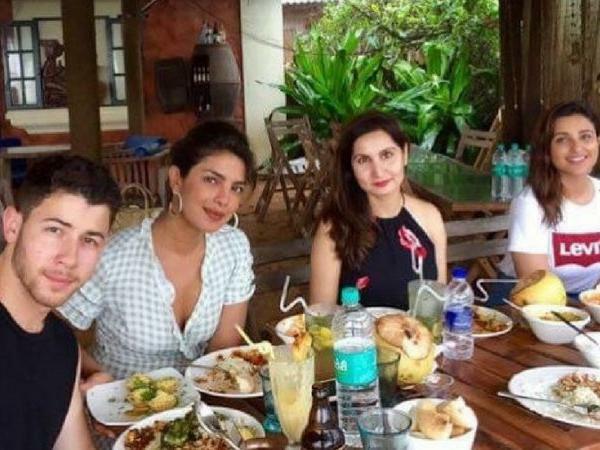 From Chopra attending Jonas' cousins' wedding and Nick coming to India along with Priyanka speaks volume. 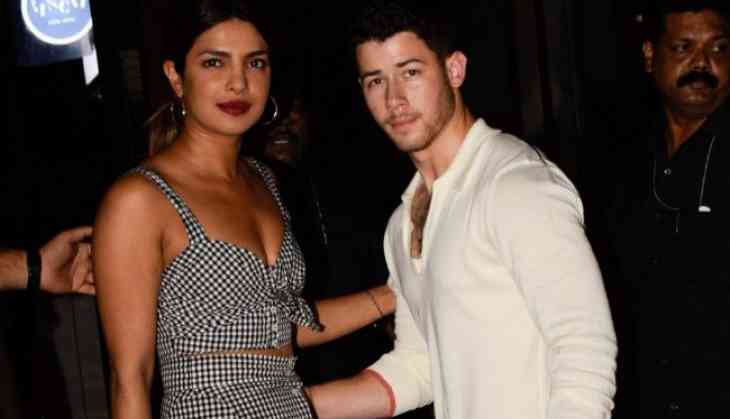 While Filmfare announced their engagement on Twitter, neither Priyanka nor Nick has confirmed this report. Priyanka is soon to release her memoir in 2019 titled 'Unfinished'. This would be a mixture of personal experiences, feelings and thoughts. She posted the cover picture of the book and captioned it "The feeling of checking something off your “bucket list” gives you an indescribable sense of accomplishment. Besides, she is shooting for her upcoming Bollywood movie Bhaarat opposite Salman Khan, which is to release in 2019. The biggest FIFA World Cup ever - 48 teams for 2026, will India make cut?